There’s a reason drivers from Thomaston and our neighbors in Hartford, Waterbury, Hamden, and Bristol, CT tend to choose us to service their new Mazda or other brand pre-owned vehicles-well, actually, there are plenty of reasons. Take a look below to see what makes us different from the other guys. From the moment you walk through our showroom doors in Thomaston, here at Modern Mazda, one of the first things we hope you’ll notice is that we don’t treat you like a number or a sale-we treat you like a neighbor, with respect and integrity. We’re not just here to sell you a new Mazda model-we’d rather be the place you turn to for all your Mazda and automotive needs, from new vehicles to parts and service. We go above and beyond to make your visit with us exceptional. 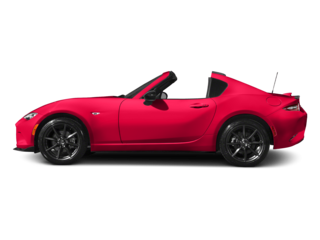 Our dealership is the longest operating Mazda dealership in Connecticut. We’ve been serving our small town for years, and we’re not located on some auto row with dealership after dealership; we believe our longtime ability to flourish in this same location speaks to the quality of both our service and or products. It’s our goal to make buying a new or pre-owned vehicle easy and convenient for drivers of Connecticut, and that’s why our focus is on outstanding customer service and transparency in business. We’re not like the other guys, we won’t treat you like just another sale-we’ll work with you to make your dream car a reality! A fun, friendly car buying experience starts with our beautiful showroom. 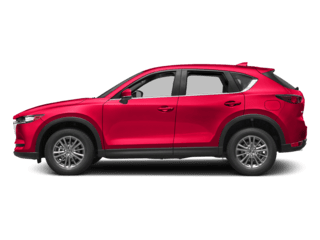 We want you to feel welcome when you arrive, from the moment you walk through our doors to the moment you drive off the lot with that new Mazda CX-5 you’ve been eyeing. That means we treat you with respect, and unlike other dealerships, we believe in buying transparently. 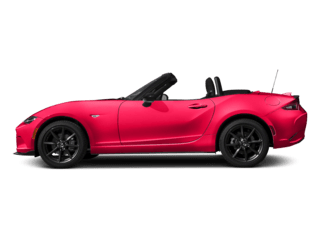 We offer a wide selection of new Mazdas, Certified Pre-Owned Mazda models, and other pre-owned vehicles, so whatever you’re looking for in your next daily driver, we’re confident we’ve got just the Mazda vehicle to match. 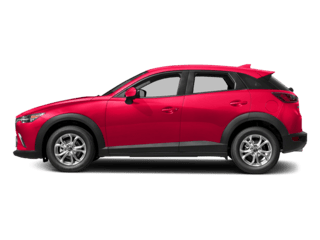 If you’re looking for an excellent new Mazda model in Thomaston, Hartford, Waterbury, Hamden, and Bristol, CT, we want to show you that buying a new or pre-owned car can be easy, quick, and fun. Connecticut drivers are sure to love the varied stars of the Mazda lineup. 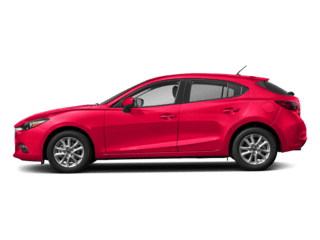 If you’re looking for something reliable, practical, and more than a little stylish, you’ll enjoy the Mazda3 or the Mazda6. Need a little more space and utility? Between the Mazda CX-3 and the bigger, burlier Mazda CX-9, we’ve got you covered. 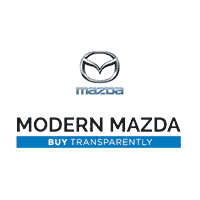 A fun and friendly car shopping experience is only the half of it here at Modern Mazda. 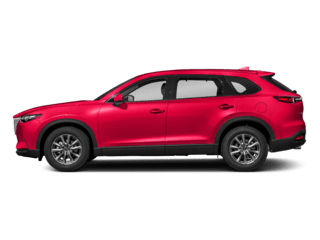 Once you’ve found the right Mazda car, crossover, or SUV, the next step is visiting with our expert finance department to find the auto financing solution or Mazda lease that will get you behind the wheel of your ideal vehicle. We care about you here, so we want to tailor your car buying experience to meet your needs. That means our financing experts will do what they can to find the auto financing solution that meets your unique needs, so that you leave here with a payment plan that works for your lifestyle. 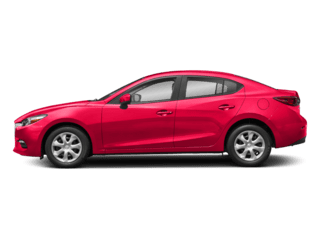 Whether you’re choosing to finance or lease, we often have various new Mazda incentives and used vehicle specials on offer, bringing Connecticut drivers even more ways to save. Helping drivers from Thomaston, Hartford, Waterbury, Hamden, and Bristol, CT, find the Mazda vehicle of their dreams is what we love to do, but we haven’t earned our place in this community by only doing that. We want the relationship to last a little longer, and besides, your ownership experience doesn’t even really start until you drive off our lot, and we want to make sure you have a great one. For us, that means delivering the highest quality service, maintenance, repairs and replacement auto parts when you bring your vehicle in to our service center or shop for a part in our dedicated parts department. 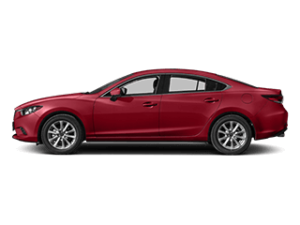 You can trust in the knowledge and experience of our Mazda-trained, seasoned technicians. Another reason Connecticut drivers choose Modern Mazda over and over: when we’re performing any repairs or service to your vehicle, we make sure to use only brand-certified replacement parts, so you can drive assured knowing that the material integrity of your car remains intact. What do we mean by “Buy Transparently?” We mean the whole process should be straightforward, easy to understand, and nothing will be hidden or obfuscated. 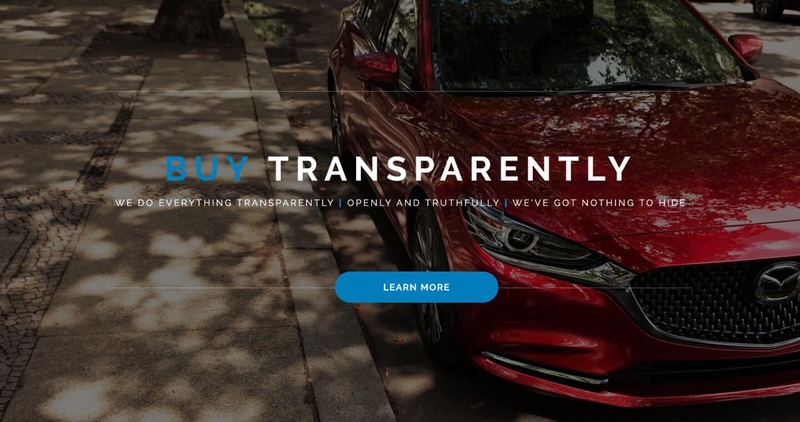 In all areas of our business, from the sale of our new and pre-owned Mazda models to our service and maintenance and auto financing, we do everything transparently. We’ll tell you exactly how we arrived at our pricing, and we invite you to compare our prices to other dealerships. We’ll show you exactly what needs fixing in your vehicle, but we’ll also explain why. Finally, we work with your needs to customize a financing plan that fits your bottom line, not just ours. “Buy transparently” means, simply, conducting each and every part of our business with openness and truthfulness. When it’s time to upgrade your morning commute or show your current car a little TLC, we hope you’ll make the clear choice and come see us at Modern Mazda. We’re conveniently located on 68 Waterbury Rd, Thomaston, CT, just a short drive from the surrounding areas, and only 40 minutes outside of Hartford!